Effective Piston Area (Sd): 81.392 sq. in. 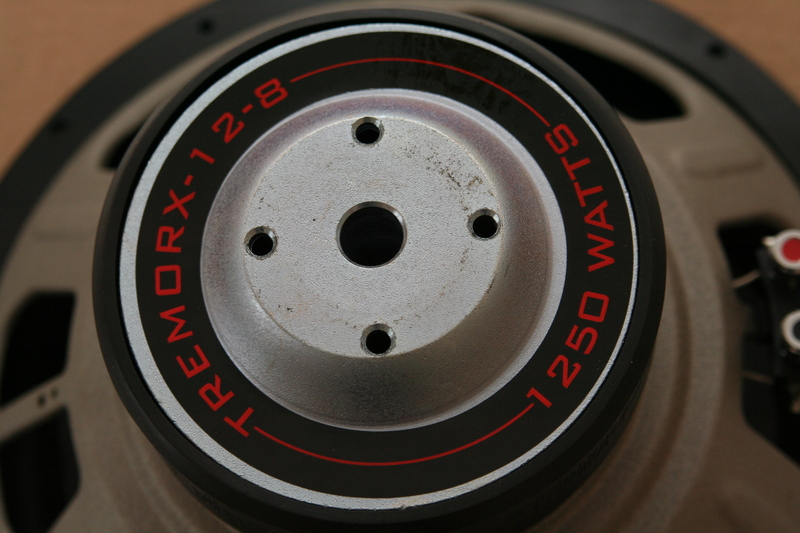 The heart of TremorX is an oversized voice coil. 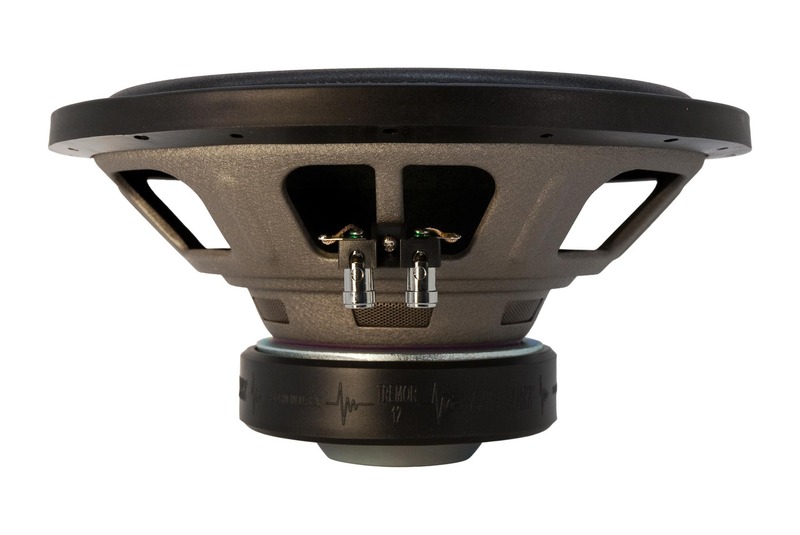 All aspects of the voice coil design is optimized for maximum performance, durability and sound quality. 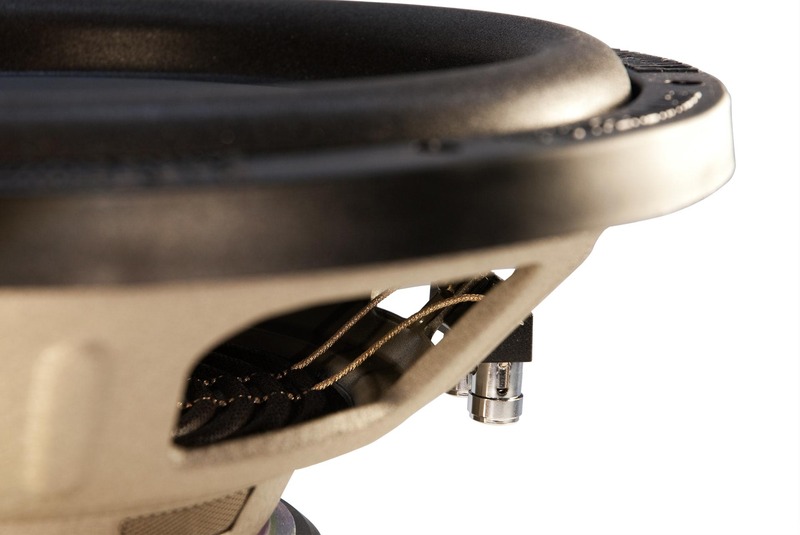 The voice coil former (the cylinder to which the coil is wound) is made of aluminum, not cellulose (cardboard), Kapton ® or fiberglass. 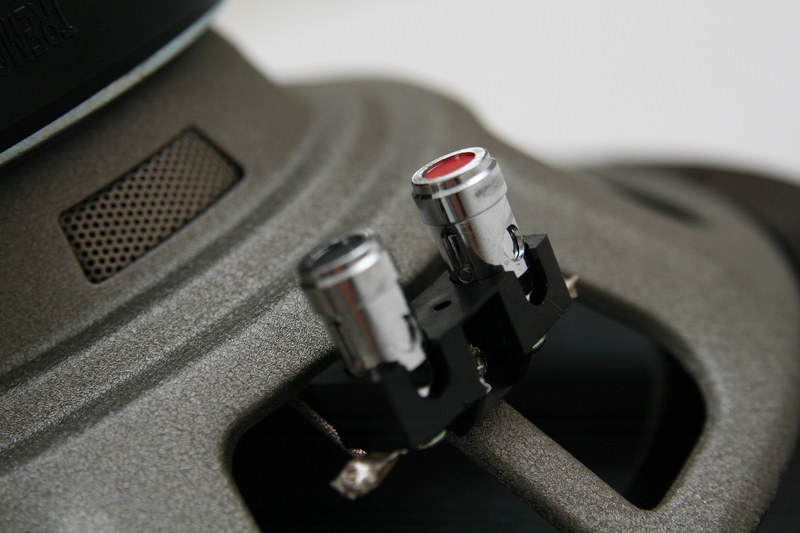 The use of aluminum prevents hotspots on the voice coil - due to the superb heat conductivity inherent to aluminum. 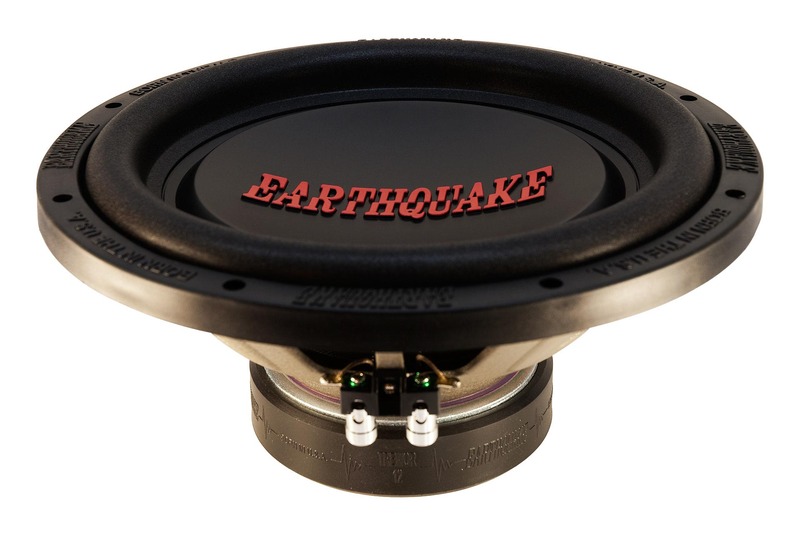 In essence the entire voice coil becomes one big heat sink. 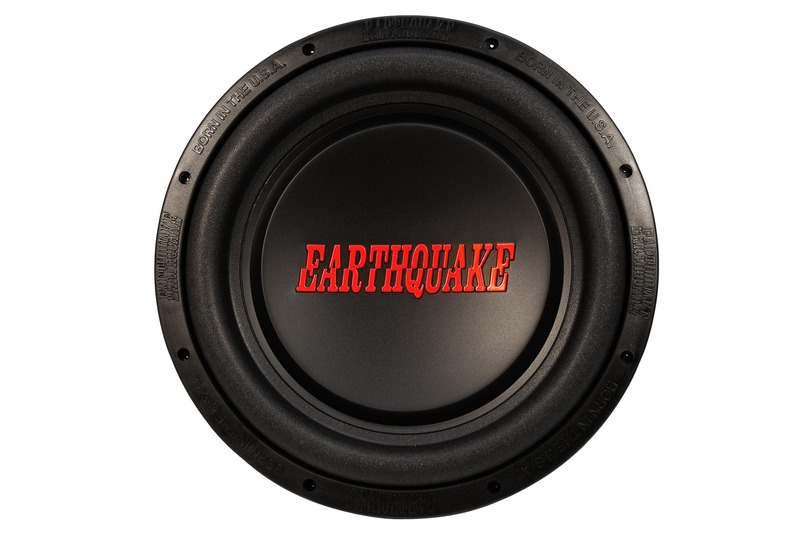 The voice coil is wound of copper wire and meets mil-std specifications for temperature resilience. German made high temperature adhesives are used to fuse the coil to the former. This guarantees peak performance even during hard and continuous operation. TremorX is equipped with the patented TCT (Turbine Cooled Transducer) technology. 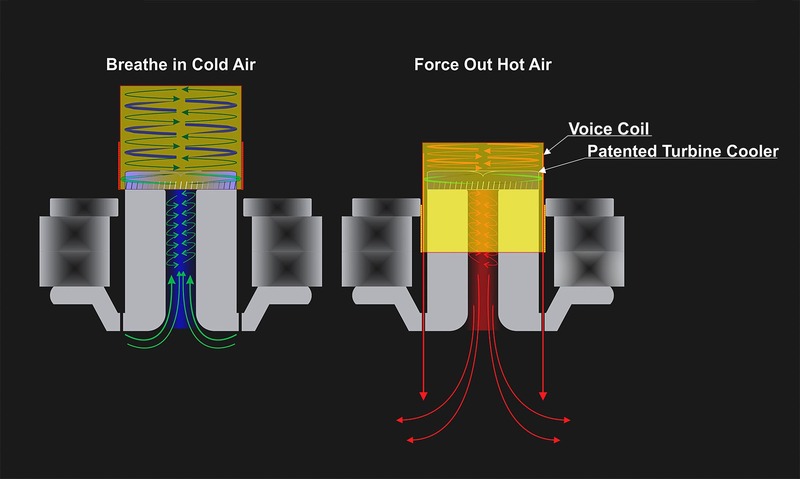 TCT creates cooling airflow similar to a tornado around the voice coil. The tornado is created by air forced through cooling channels milled in a vortex structure. Traditional voice coil cooling is done by drilling out the pole piece and the woofer stroke then pushes air back and forth. This cooling scheme only has a linear increase as a function of woofer stroke. TCT is different. 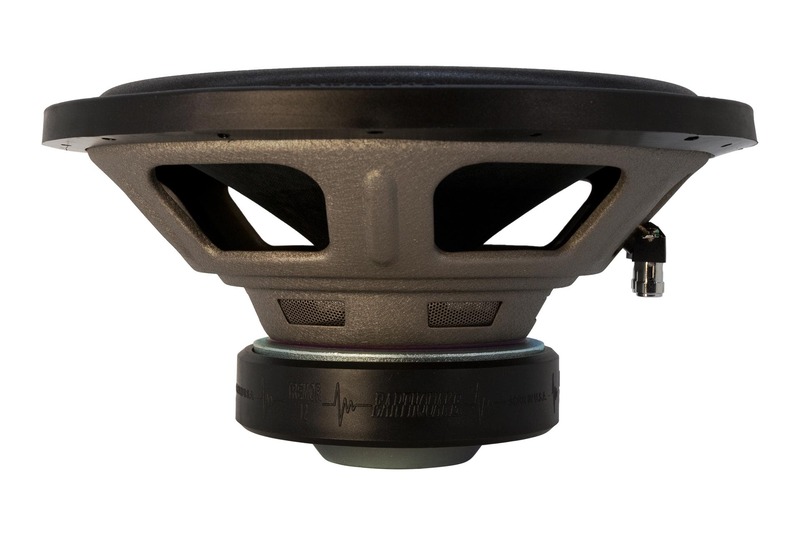 TCT creates an exponential increase in cooling capacity as a function of woofer stroke. 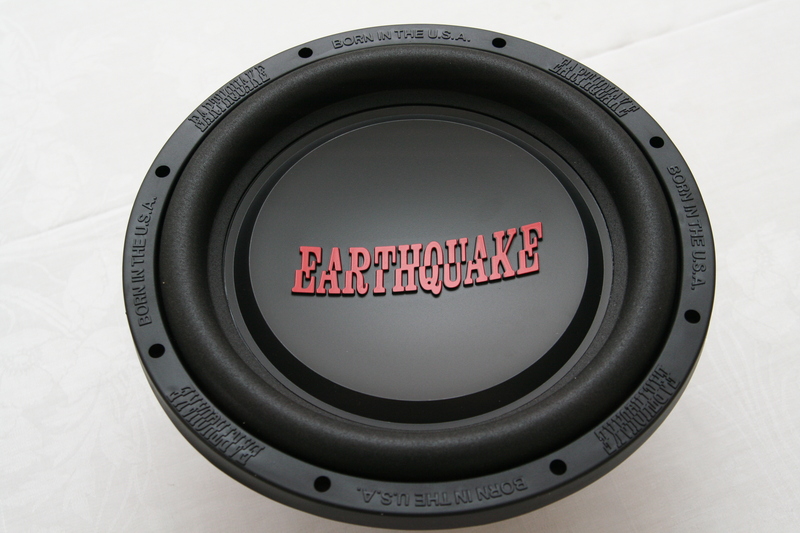 This is achieved by harnessing the centrifugal forces in the mini tornado to increase surface area contact between the air and voice coil. 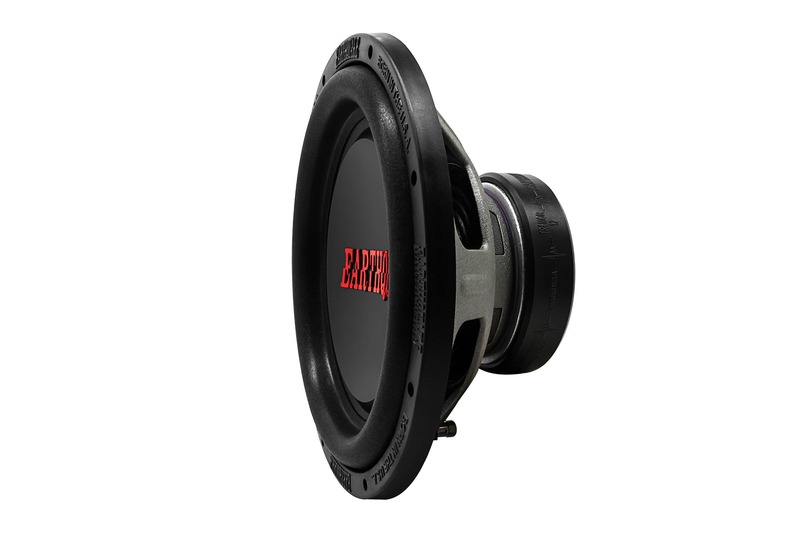 TCT is so effective that the voice coil temperature is reduced 50% compared to the same woofer without TCT. 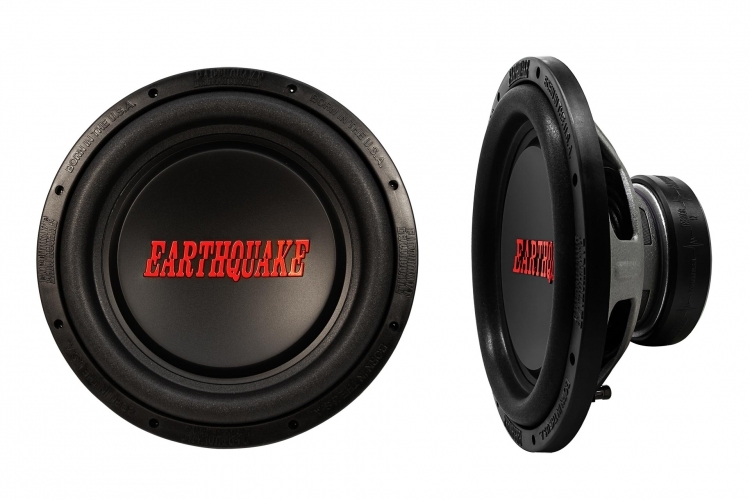 This prevents heat derived compression and keeps the woofer at maximum efficiency. The harder you drive TremorX the more it cools itself.